The Jacksonville Jaguars have big plans for Lot J, the large parking lot on the stadium’s westside. Two pieces of legislation introduced last week by District 5 Councilwoman Lori Boyer, aimed at simplifying Downtown Jacksonville design standards for developers and altering parking space requirements, have jumped another hurdle. The City of Palatka is changing its grant programs to encourage people to invest in the city’s downtown through various incentives. The city sold the Riverfront Square property to Riverfront Development Group LLC. There have been major investments recently in Palatka from Continental Building Products, Florida Power & Light, Georgia Pacific and others in Putnam County. City Council member-elect Matt Carlucci is making a pitch for the city to use a charrette-style workshop for residents to brainstorm ideas about the future use of the Jacksonville Landing, saying interest is high in what comes next and there should be upfront buy-in from the public. A heavy-duty construction zone on the downtown riverfront will be crammed with barricades and temporary fences and bulldozers and cranes on barges for several months longer because of delays in the pace of the work. Three astronomers who discovered a minor planet more than a decade ago are now asking the public to help them name it. 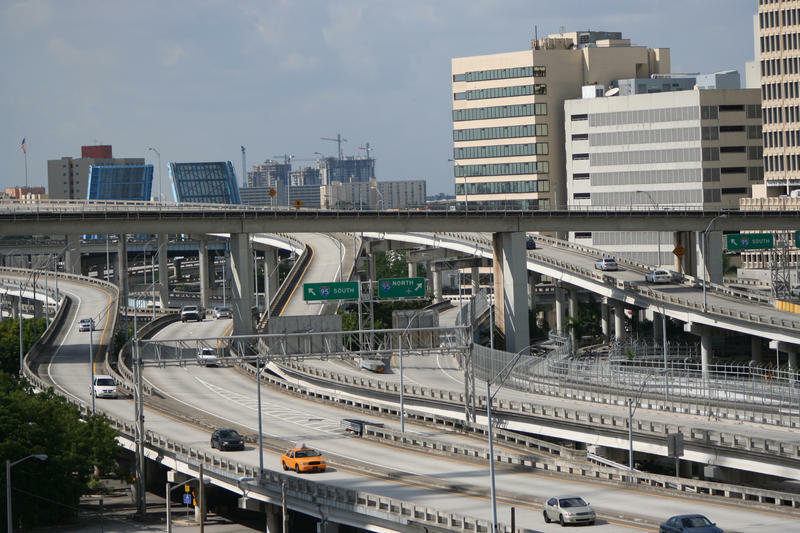 A bill that would set a cap on toll roads in Miami-Dade County has passed the full House. Bill sponsor Hialeah Republican Representative Bryan Avila says what the Expressway Authority is not doing its job. 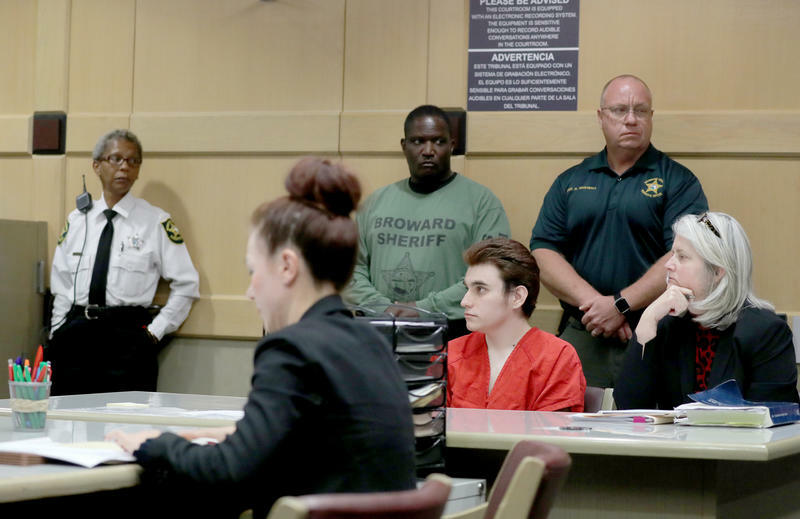 Attorneys defending Nikolas Cruz are hoping to speak to people from Henderson Behavioral Health about their impressions while treating Cruz in years prior to the 2018 Parkland school shooting. Motorists could only use hands-free wireless devices while moving on Florida roads, under a Senate proposal that's been approved. In a proposal that likely would lead to another court battle over abortion, the Florida House late Wednesday approved a bill that would require minors to obtain parental consent before they could have abortions. To mark Ron DeSantis's 100th day in the Governor's office, environmentalist groups gathered across several cities in Florida on Wednesday for a day of action to ban all forms of fracking, the controversial oil-drilling technique, in the state. 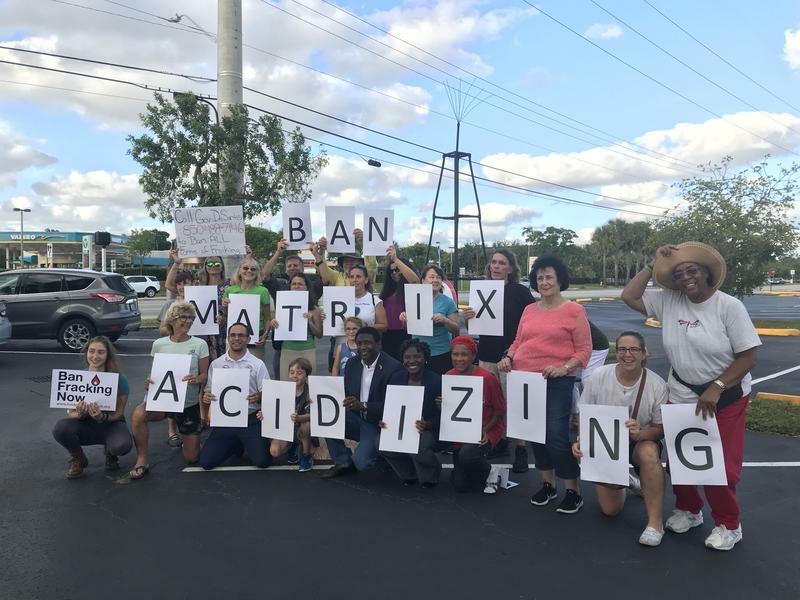 A small group of about 20 people gathered in front of the state Department of Economic Opportunity in Oakland Park in the early evening to call on the governor to ban all forms of fracking, and not just some. Editor's note: This story contains language that some may find offensive. 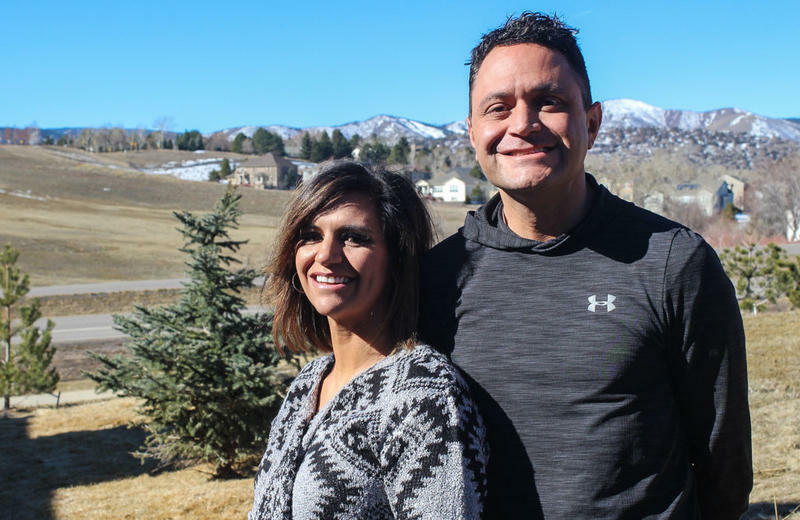 On the morning of April 20, 1999, 16-year-old sophomore Lauren Cartaya escaped quickly from Columbine High School in Littleton, Colo., after two students began opening fire. Lauren's older brother, Zach, then a 17-year-old senior, hid for three hours in an empty classroom with his classmates. The gunmen killed 13 people and themselves in what was then considered the largest mass shooting at a high school. The devastating fire at Notre Dame Cathedral in Paris may have people taking a closer look at iconic structures in the Tampa Bay area. There are many local beautiful and historic buildings, like the Don Cesar and The Vinoy in St. Petersburg, the Sarasota Opera House, the Tampa Theatre, the Plant Museum and the Palace of Florence apartments on Tampa's Davis Islands. 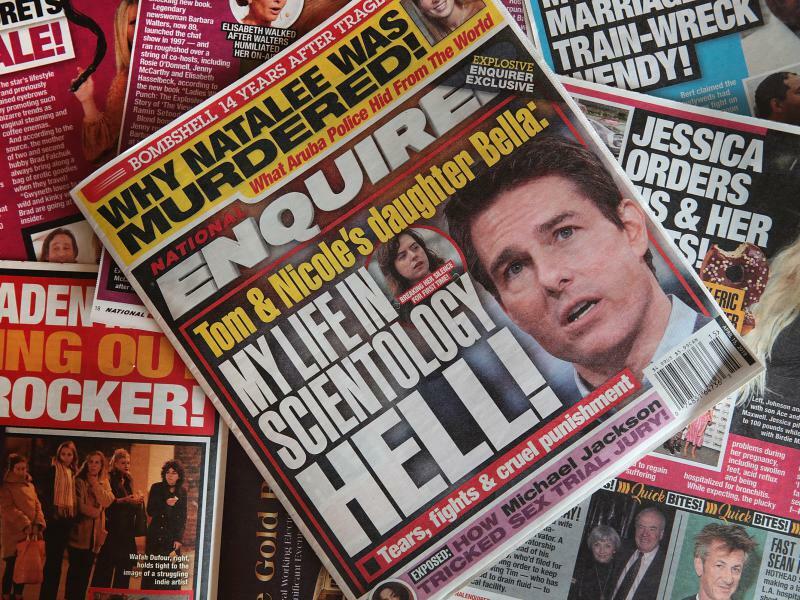 American Media Inc. has made a deal to sell the National Enquirer, following months of scandals involving the tabloid's ties to President Trump and its reporting practices. The company announced on Thursday that it had reached an agreement with James Cohen, magazine distributor and son of the founder of Hudson News. The sale would include two other publications, Globe and National Examiner. How Is The Mueller Report Playing Out In Russia?